Amiyrah Martin joins us on this episode of the Early Accountability Podcast to discuss her personal blog “4 Hats and Frugal.” Over 10 years ago, Amiyrah started her blog as a way to keep herself accountable as she and her husband were venturing to live frugally and tackle their debt. From that time on, she has been known as “the girl who kept it real” on social media and has amassed quite a following of readers who have started their own journeys to frugal living. The first step that Amiyrah encourages everyone to take is evaluating what you truly need at the grocery store. By purchasing only what you know you will eat, you can do your part to cut down on food waste and you will see the ripple effect that even a $10 reduction every week can have on your family budget. Amiyrah has also built up a few other online brands that align with her own personality and interests, and she encourages others to be true to themselves and “share the answers to this test called life” with others who are living life with you. With all of the demands on her time, Amiyrah practices the time blocking technique in order to be productive in all areas of life on a daily basis. She always blocks 5 hours a day for her family, and then schedules out the remaining blocks ahead of time to ensure that by respecting her time, her time will respect her. Be sure to check out her blog and her e-books about meal planning, how to plan your year in a day, how to plan your week in 15 minutes, and how to plan your day in 5 minutes. 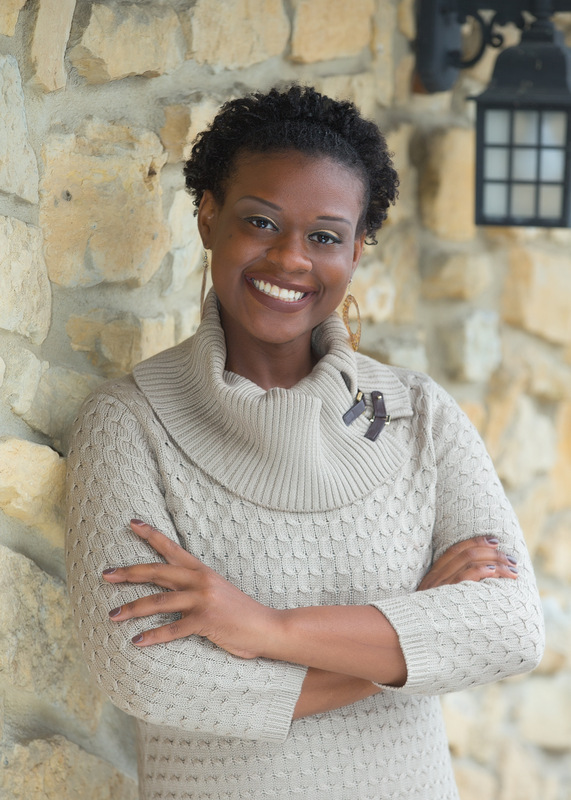 Amiyrah Martin is a mom, wife, Airman in the US Air Force, blogger and all around Frugal maven. On 4 Hats and Frugal, she shares content about family life, food, fashion, and finance. For the past 10 years, she’s built up her small corner of the internet as a place for financial time management accountability for herself, and a learning space for her readers. She’s a firm believer in living a frugal lifestyle without deprivation, and it’s her goal to show that with each article on her site.